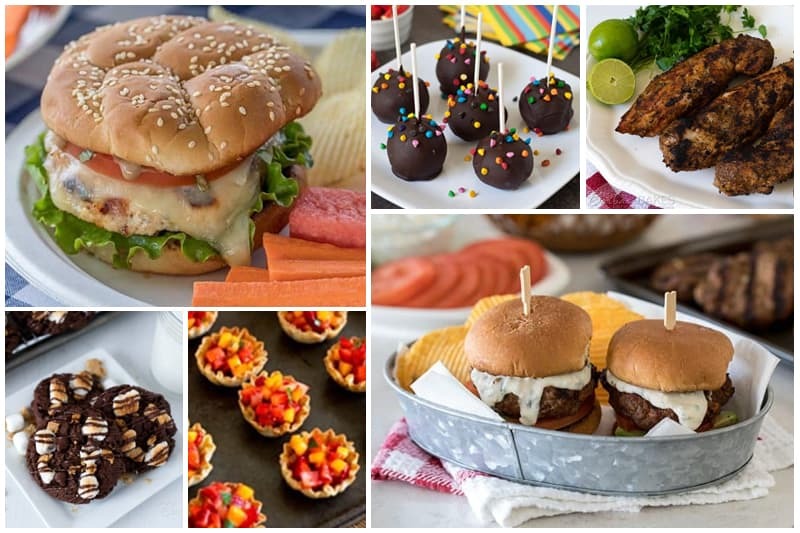 Memorial Day kicks off barbecue season, so to help you plan your Memorial Day BBQ, I’m sharing some of my favorite Memorial Day recipe ideas to try this weekend. There’s nothing like good barbecue in the summer! It’s a family tradition on Memorial Day that after we decorate graves, we’ll come back for a big family dinner. Here are some of my favorite Memorial Day recipes I’ve served—take a look and find a new favorite! First up, you have to decide what you’re having for the main event! 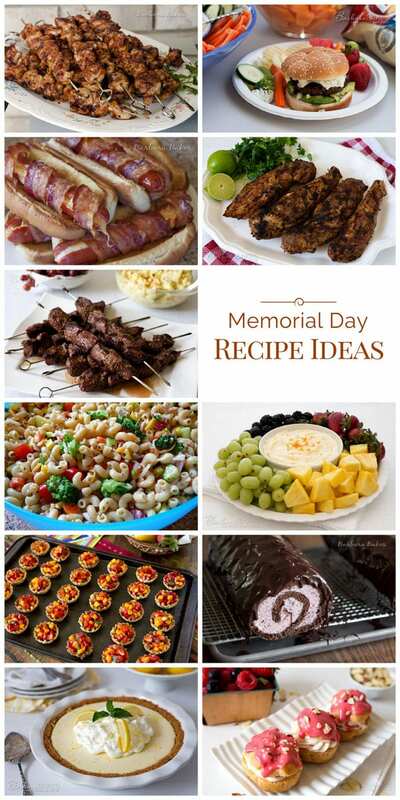 One of these Memorial Day recipe ideas will be sure to please your crowd! This Chicken Caprese Burger is the new favorite at my house. 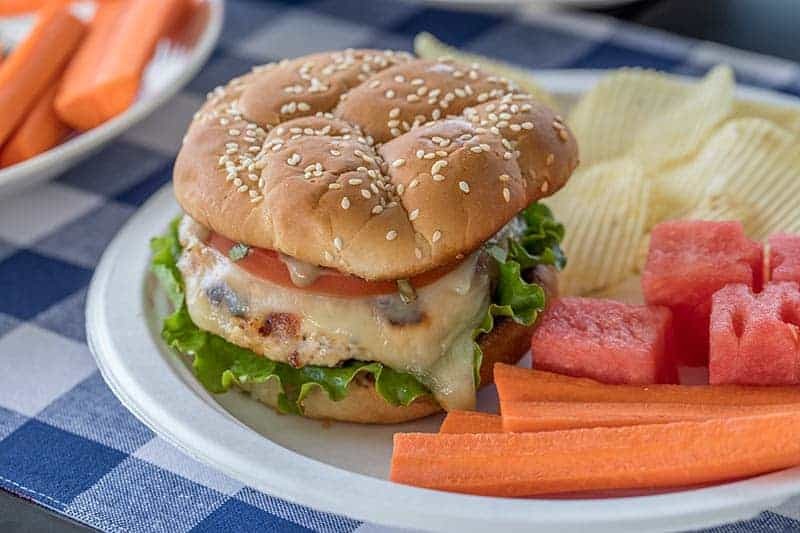 A grilled chicken burger topped with melty mozzarella, tomato, basil, and balsamic mayo. It’s the perfect burger alternative! 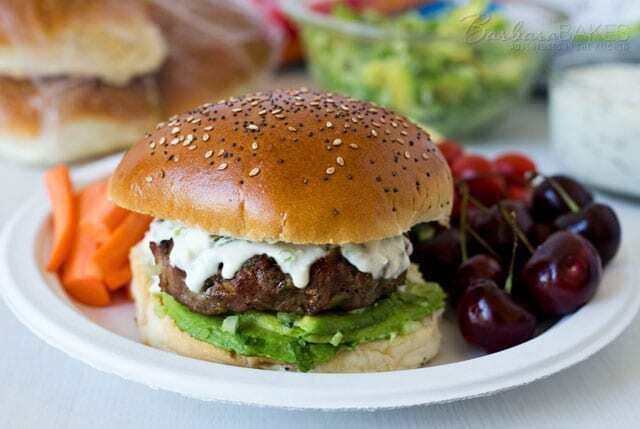 Southwest Chipotle Burger Sliders are a not-too-spicy, juicy little burger topped with a creamy chili-lime-cilantro queso fresco sauce, avocado, and tomatoes—all on a toasted bun. The small size means it’ll cook up fast! One of my favorite burgers is, hands down, my Queso Bacon Burgers with Avocado Salsa. 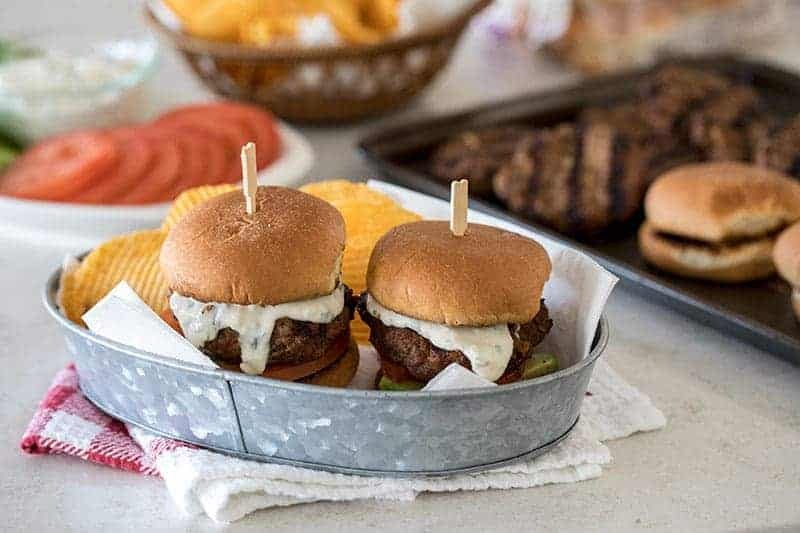 Mixing the bacon and bacon grease with the ground beef gives these burgers a big punch of flavor—and a bit of bacon in every bite! 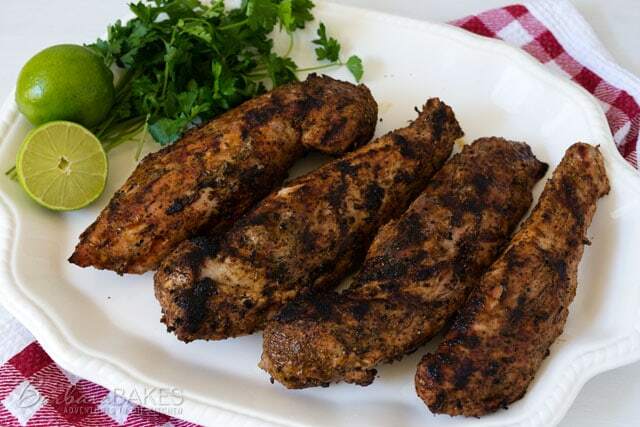 This Spicy Pork Tenderloin is a family favorite. The rub makes the tenderloins look darker than I normally like, but they don’t have a burnt flavor—just a wonderful spicy-smokey flavor. 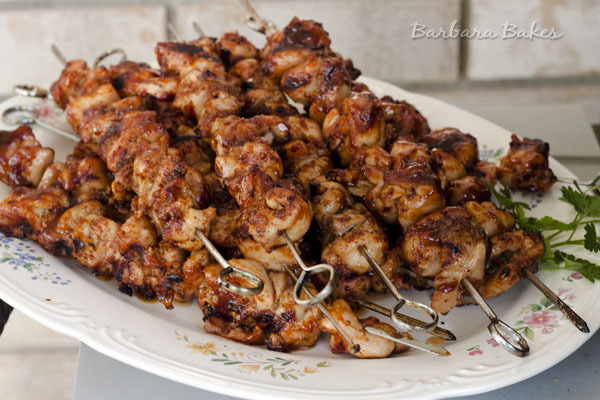 If you’d rather have chicken than burgers and dogs, try these BBQ Chicken Kebabs with a Spicy Bacon Rub or these Orange Teriyaki Chicken Kabobs. Both are pretty irresistible! 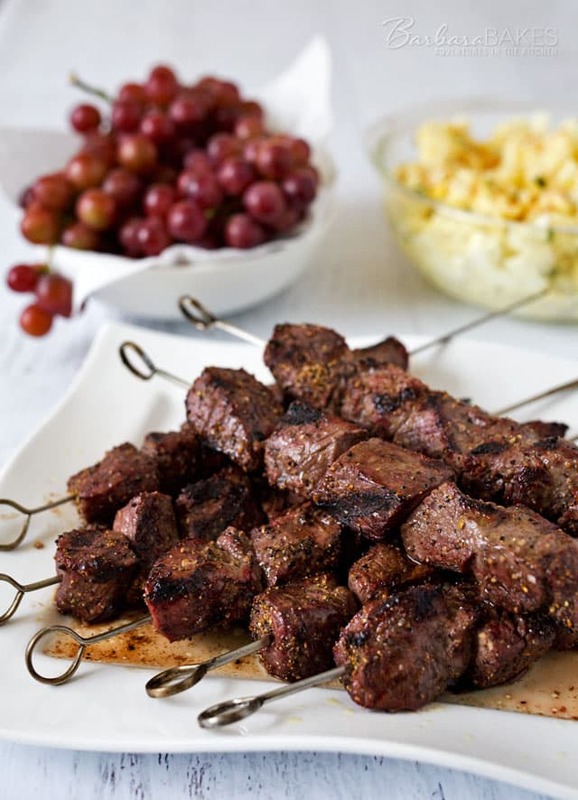 If steak is more your style, I’ve got you covered with my How To Cook Perfect Steak Kabobs post. When feeding a crowd, I prefer to cook kabobs. They cook faster and the meat goes a little farther in kabob (I typically get 8 kabobs out of six steaks). These Homemade Hamburger Buns from Cinnamon & Spice are the perfect size for my Southwest Chipotle Burger Sliders! If you prefer a more traditional hamburger, try these Homemade Healthier Big Macs. If some in your crowd prefer hot dogs, you might want to grill up some Bacon Wrapped Cheese Hot Dogs. My hot-dog loving boys love these Loaded Hot Dogs from How Sweet It Is with white cheddar cheese, juicy garlic mushrooms, honey caramelized onions, and crispy fried bacon. Add a tropical flair to your weekend with this Balsamic-Mango Marinated Grilled Chicken from Recipe Girl. Once you’ve decided on the main attraction, it’s time to choose what to serve with it. If your crowd prefers potato salad, I have to put in a plug for my Pressure Cooker Potato Salad. It’s awesome! 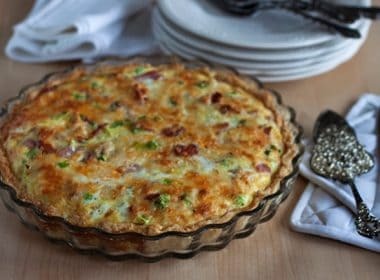 If you don’t have a pressure cooker, just use your favorite method to prepare the potatoes and hardboil the eggs, then prepare the dressing and chill as directed. 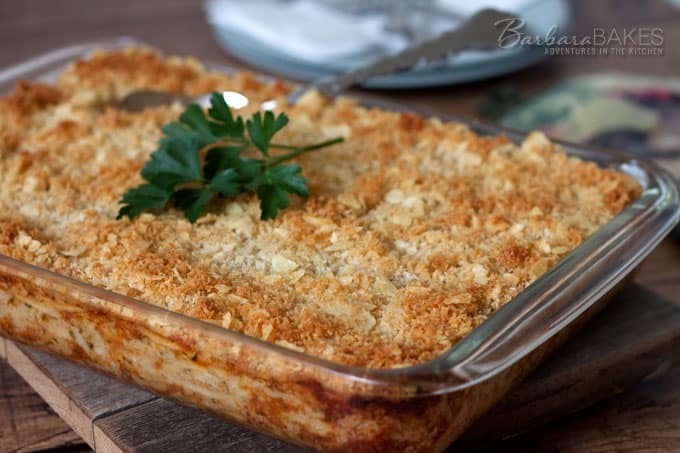 If you want to serve a hot side dish, I love this cheesy hashbrown casserole! We call it Funeral Potatoes where I’m from, but I’ve always believed it deserves to be served on happy occasions as well. 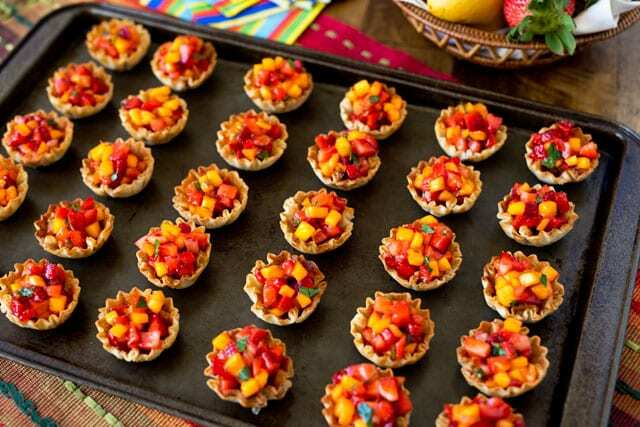 My family is crazy for these Strawberry Mango Salsa Cups. You can make the cinnamon-sugar cups in advance and fill right before serving. It’s the perfect bite-size blast of fruit flavor! Keep things easy and just cut some fresh fruit with my crowd-favorite Creamy Orange Fruit Dip. It’s one of those simple but fabulous recipes that everyone seems to love—it tastes like a Creamsicle, only smoother and creamier. Add a side of Perfect French Fries from Sweet Basil or baked Sweet Potato Fries from Vintage Mixer to go with your dogs. Foodie Crush’s Greek Lemon Pasta Salad or Mountain Mama’s Vegetable Tortellini Salad with Balsamic and Dill would be a perfect addition to any barbecue. Grilled veggies are the perfect addition to a barbecue, and Kalyn shares two of my favorite veggies to grill, Grilled Asparagus with Parmesan and Perfect Grilled Zucchini. Try this Mexican Slaw with Mango, Avocado & Cumin Dressing from Cookin’ Canuck. 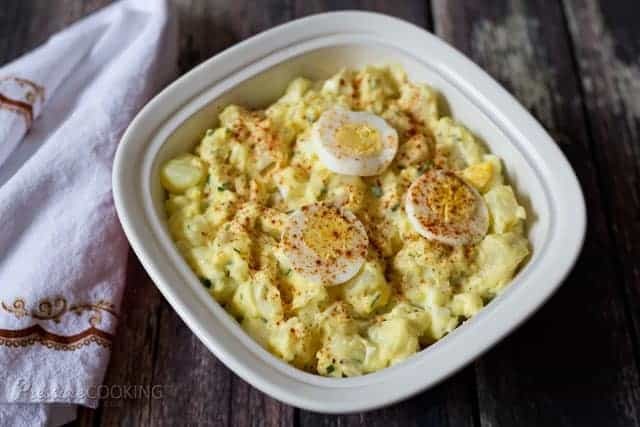 If you’re watching calories, try this Lightened Up Potato Salad from Ingredients, Inc.
Now, let’s not forget about the most important part of any holiday celebration—dessert! Any of these would be a spectacular way to end the day spent with and remembering those you love. 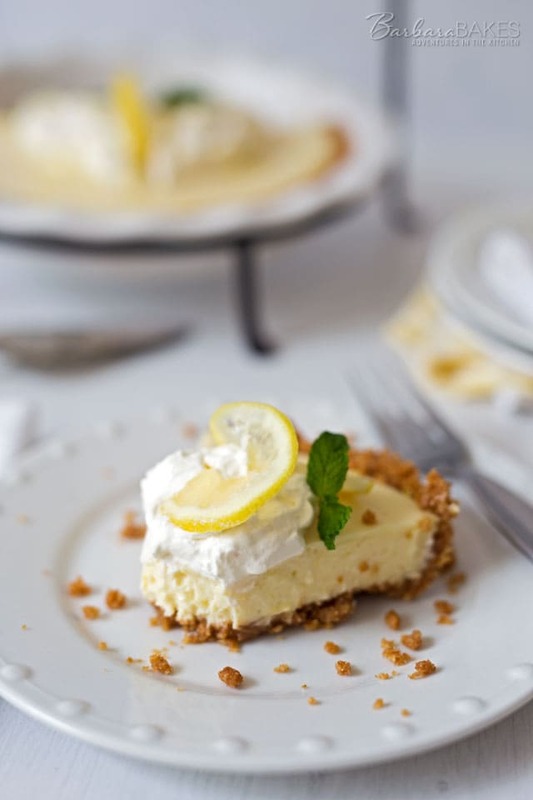 My husband is crazy about this Creamy Lemon Yogurt Pie—a cool, creamy pie that’s perfect for summer! 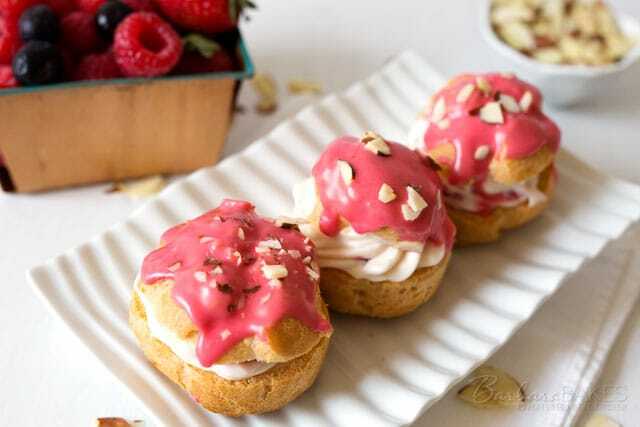 My son suggested making Raspberry Cheesecake Cream Puffs. 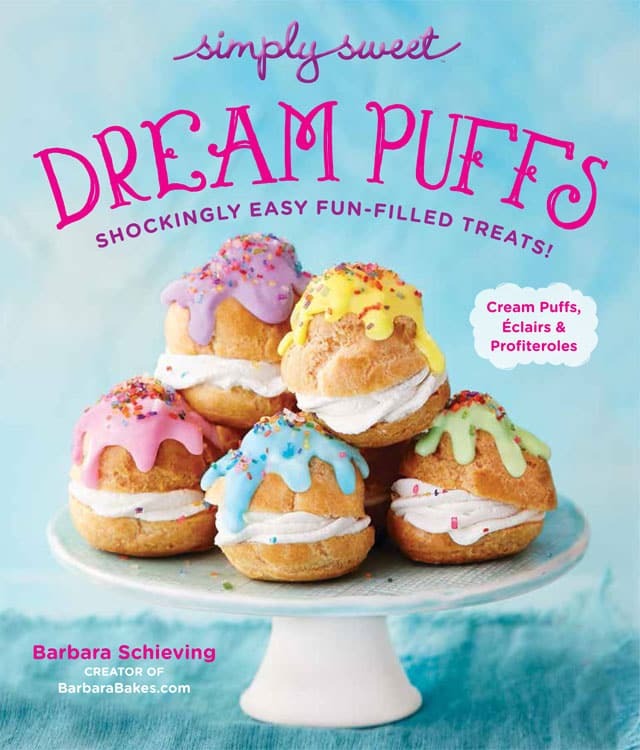 Or if you’re having a fire pit, roast some marshmallows and serve S’mores Cream Puffs from my e-cookbook, Dreampuffs. 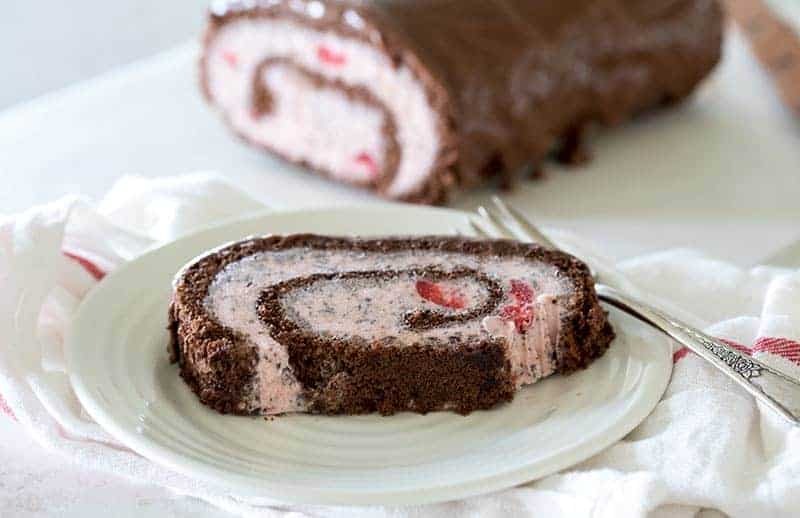 One of my favorite summer desserts is a Cherry Chocolate Chip Ice Cream Cake Roll. 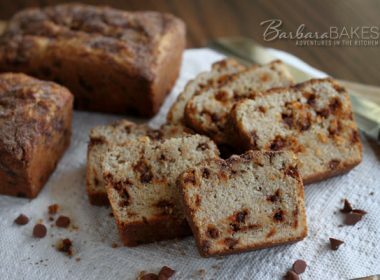 It’s easy to make and to customize to your family’s favorite flavors. 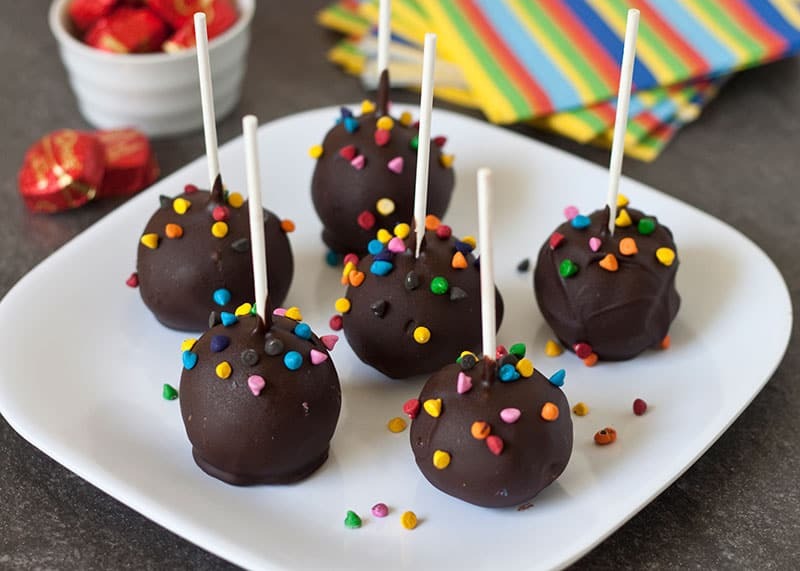 If you’re looking for something that’s easy to serve, try these awesome Easy Brownie Cake Pops. They start with a brownie mix and are much easier to form than traditional cake pops. Cookies are always a welcome addition to any party. 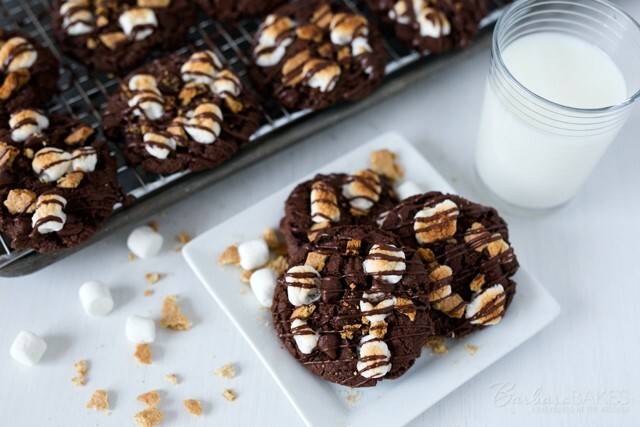 For chocolate lovers, try these Triple Chocolate S’mores Cookies, Snickers Baking Bites Cookies, or these Black Forest Crinkle Cookies. 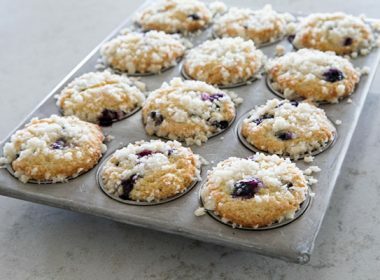 For a fresh fruit flavor, try these Lemon Bar Cookie Cups (easier-to-eat lemon bars) or these yummy, cakey Lemon-Glazed Madeleine. These Chocolate Turtle Cookies from Two Peas and Their Pod look fantastic. Take advantage of the sweet summer strawberries with pretty Strawberry Wonton Cups from Taste & Tell or the luscious Strawberry Rhubarb Meringue Tartlets from Completely Delicious. If you’re looking for something to cool you off after a hot day, try one of these 10 Frozen Dessert Recipes from FoodieCrush. 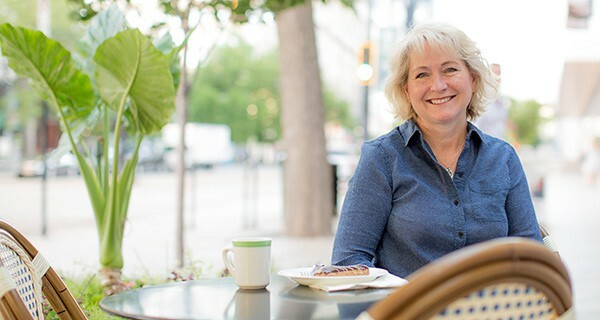 I’d love to hear what’s on your menu for this weekend! I hope you have a wonderful time celebrating with and for your loved ones. 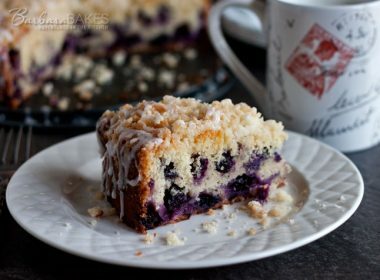 Wow, a very good collection of tempting recipes and very well presented and photographed as well. I particularly liked the raspberry cheesecake recipe as i love raspberries. Will surely try this recipe. Loved this roundup. All of these recipes are fabulous. I particularly liked those cake rolls and cake pops. Thanks! Memorial Day is when we remember those who died defending our country and it’s also the kick off of the summer season. So it’s all about summer foods. What a delicious selection of goodies. So many choices! We probably won’t be having a neighborhood get together until later in the summer so I’ll be pinning this link for some ideas to use later. That cake roll is making me drool! The hot dog is speaking to me:) Both desserts look fab! A delicious selection of foods for the long weekend! 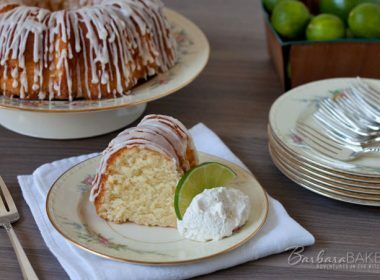 Great recipe ideas. Good for the whole summer. Happy holiday weekend! OMG….the menu looks incredible…my mouth is watering. Wish those are on my dinner table tonight. haha… Happy weekend dear. Great round-up Barbara. Those bacon wrapped hotdogs are insane! Happy Memorial Day.